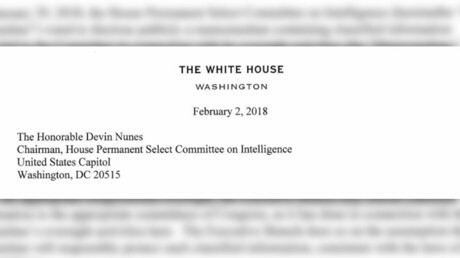 Senior officials at the Department of Justice and the FBI need to address abuses listed in the explosive GOP memo, said House Intelligence Committee chair Devin Nunes. He dismissed criticism from Democrats as dishonest. 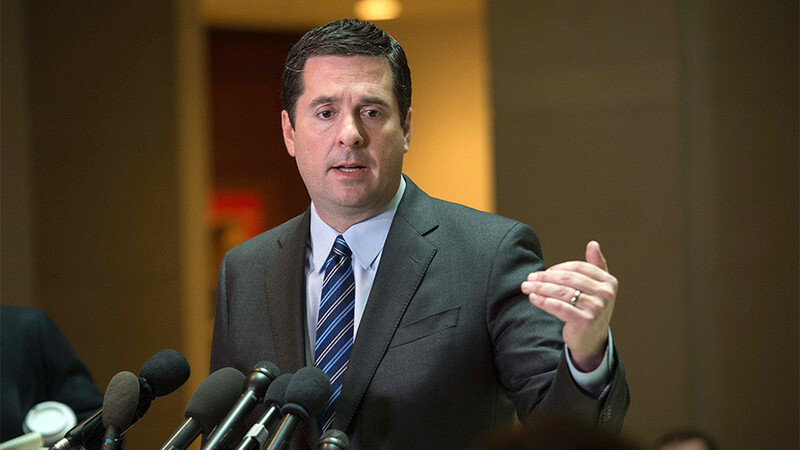 Nunes (R-California) appeared on Fox News’ ‘Special Report’ Friday evening and revealed that he commissioned the report, but that the bulk of the work was done by several committee staffers and Representative Trey Gowdy (R-South Carolina). 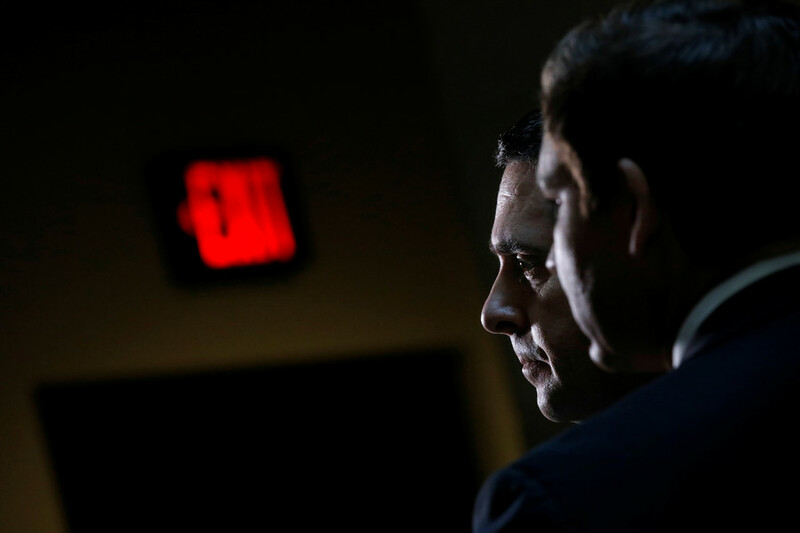 Gowdy, a former prosecutor, was the one to review the FBI/DOJ applications for a search warrant under the Foreign Intelligence Surveillance Act (FISA). 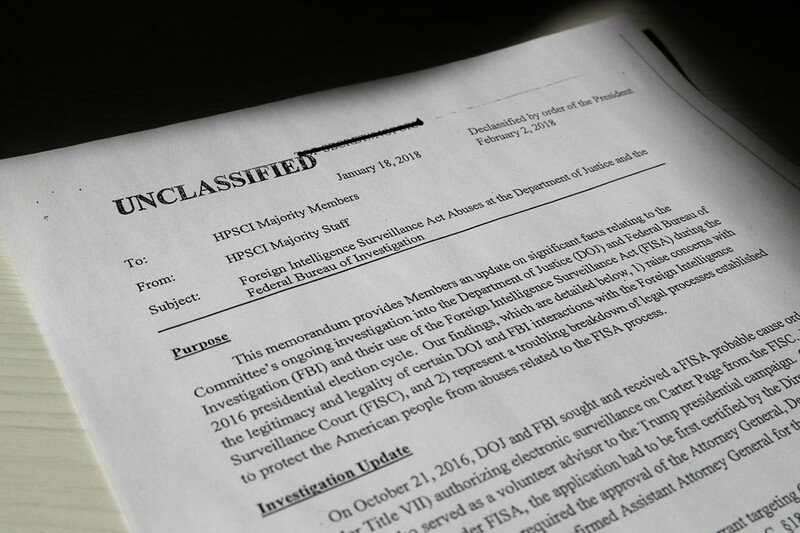 Authored by British ex-spy Christopher Steele, the dossier was funded by Fusion GPS, an opposition research firm retained by the Clinton campaign in April 2016 via the Democratic National Committee and the law firm Perkins Coie. Page, a former adviser to Donald Trump’s presidential campaign, was the target of FISA surveillance the FBI and DOJ applied for in October 2016. 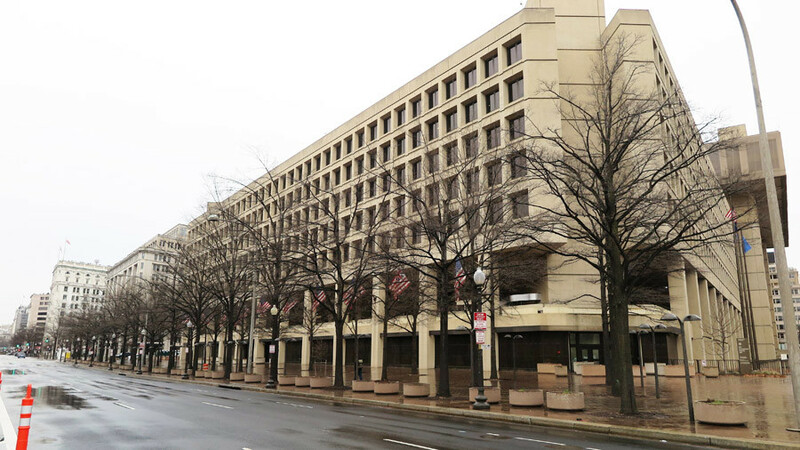 Though the FBI severed ties with Steele by the end of that month due to his leaks to the media, the warrant was extended several times, also on the basis of the dossier, according to the memo. 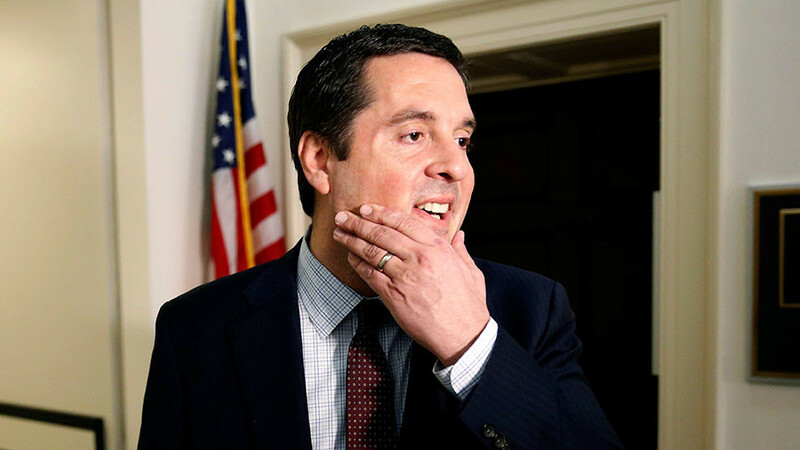 “These are not honest actors,” Nunes said of his Democratic colleagues, noting that the minority members tried to prevent the committee from obtaining Fusion GPS documents, among other evidence. 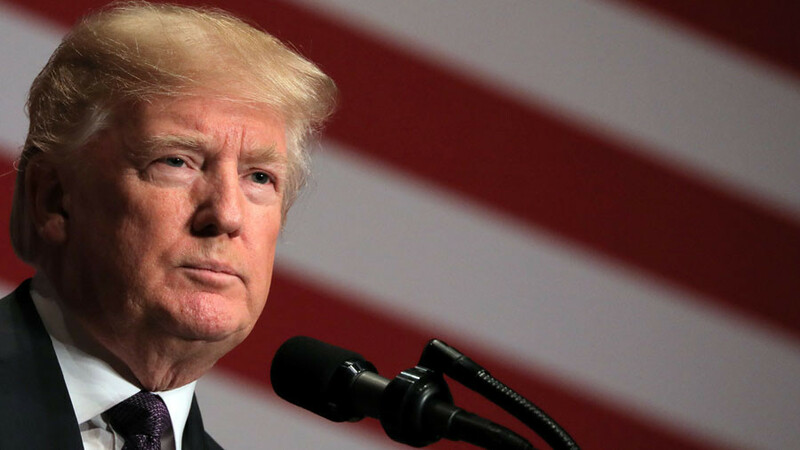 Earlier on Friday, the White House said it was open to approving the eventual publication of the Democratic memo. “I personally like Rod Rosenstein,” Nunes told Baier, but he and Attorney General Jeff Sessions and FBI Director Christopher Wray “have work to do” at the DOJ and the FBI, he added.